The use of AV really brings the modular, architectural structure to life and creates a true environment. From simply mounting monitors, to full cinematic experiences, to a full-on nightclub vibe, it can all be done in our structures. Our structures have the ability to mount virtually any type of AV equipment. LED screens and monitors can mount onto the cross bracing via a clamp. The cross bracing is gridded approx. every 6.5 feet around the main frame. The can be re-positioned to suit specific screen location needs if required. As with the screens, wall and ceiling mount speakers can be attached to the cross bracing. The main frame uprights are also suitable for mounting speakers. 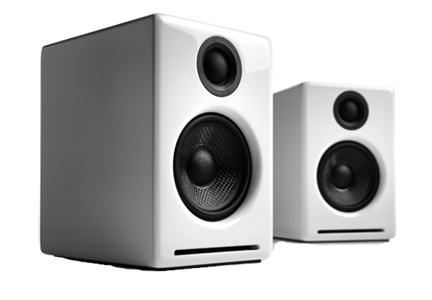 The flooring has a cavity so if required, floor-mounted speakers can be incorporated. Projectors can be mounted anywhere on the frame or cross bracing. Focal length and screen size will need to be evaluated to ensure the desired effect can be achieved.